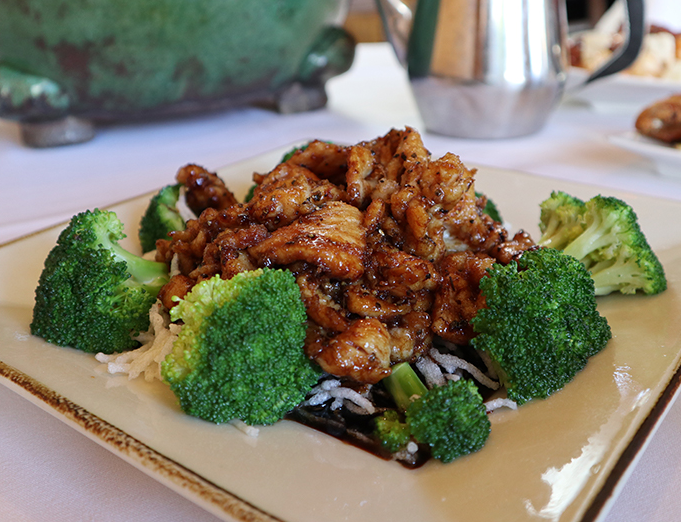 Whether you're stuck in the office, settled into your comfy home for a tv binge, or just in a rush and don't have time to join us for a meal or some drinks — we can still satisfy your craving for the best Chinese Food in Sherman Oaks. 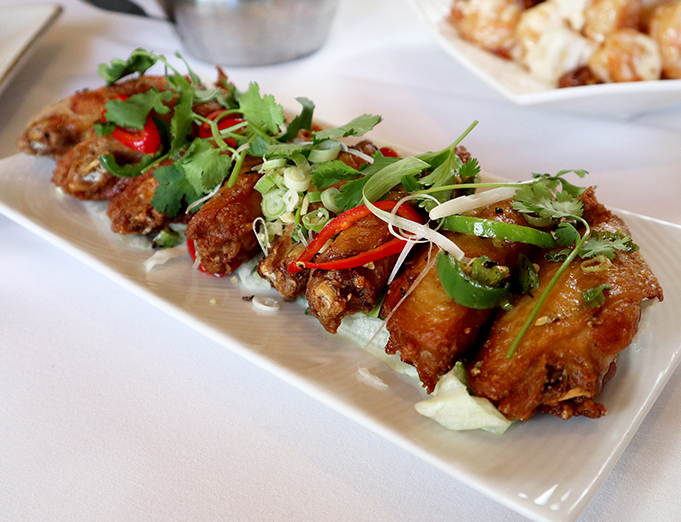 We offer pick-up and delivery, as well as catering for larger groups. Just let us know and we'll take care of all of the details!